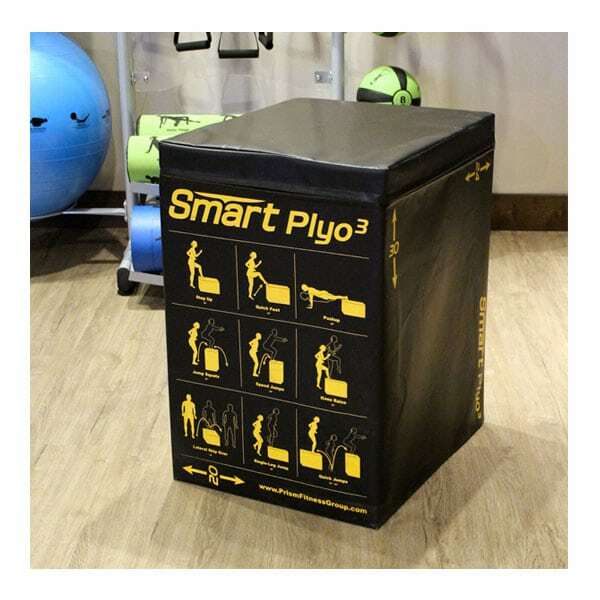 The Prism Fitness Group – Smart Plyo Cube is a 3-in-1 Smart Foam Plyo box, used for plyometric jumps to improve explosive power, vertical velocity, and lower body strength workouts. 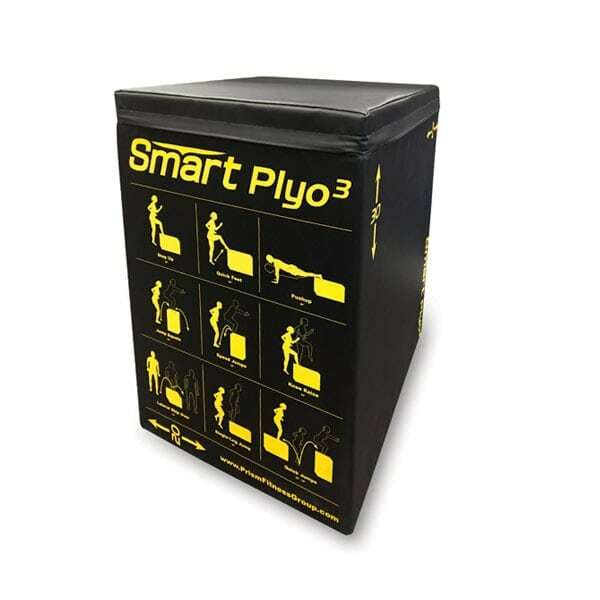 The Prism Fitness Group - Smart Plyo Cube is a 3-in-1 Smart Foam Plyo box, used for plyometric jumps to improve explosive power, vertical velocity, and lower body strength workouts. 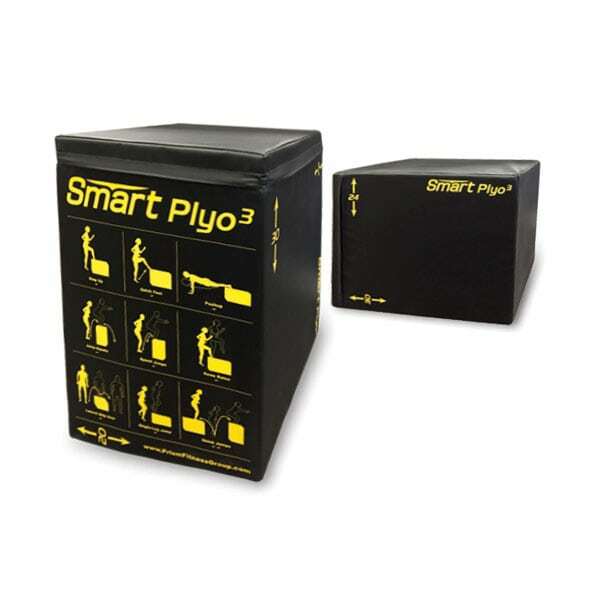 The Prism Fitness Group – Smart Plyo Cube is a 3-in-1 Smart Foam Plyo box, used for plyometric jumps to improve explosive power, vertical velocity, and lower body strength. 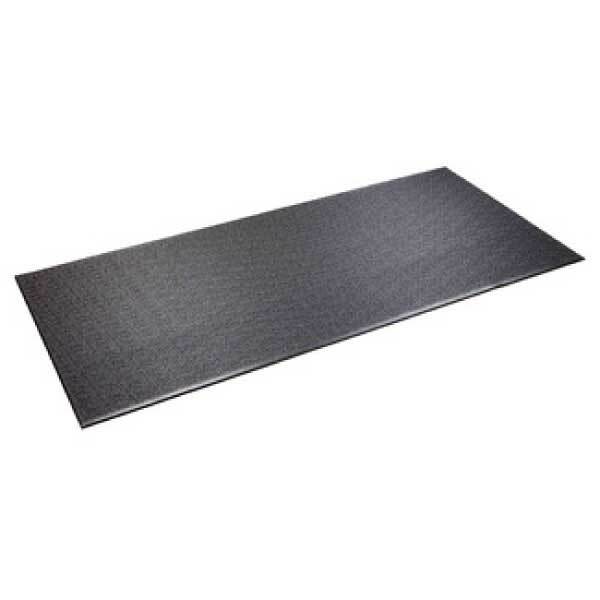 The 3-in-1 Smart Foam Plyo can be used at 20″, 24″ and 30″ heights by simply turning the cube from side to side, saving you both space and, time while also allowing you to train safely. Additionally, the Smart Plyo Cube has 9 exercises printed on its sides for easy reference. The Smart Plyo Cube features high-density foam with a commercial-grade vinyl cover. The cube’s landing surface on each side is dense enough to ensure a solid landing over and over again throughout high impact jump repetitions. 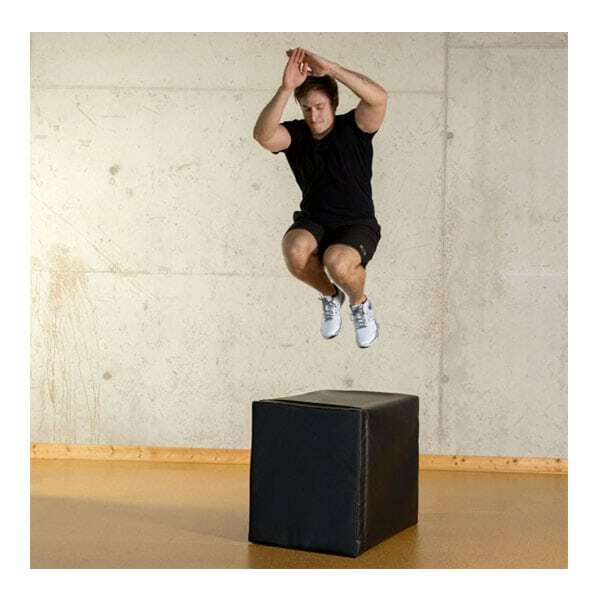 At the same time the cube is soft enough to safely prevent shin injuries from missed foot plants or slips that typically occur when tired or distracted on traditional wooden plyo cubes or metal plyo boxes. MADE IN THE USA. 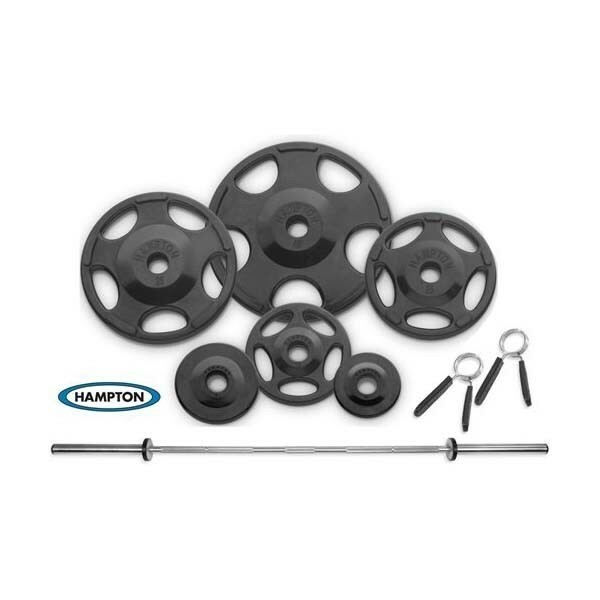 Commercial-grade product can be used in any environment and allows safe training. Foam block construction with high density urethane core. Solid landing surface retains shape. 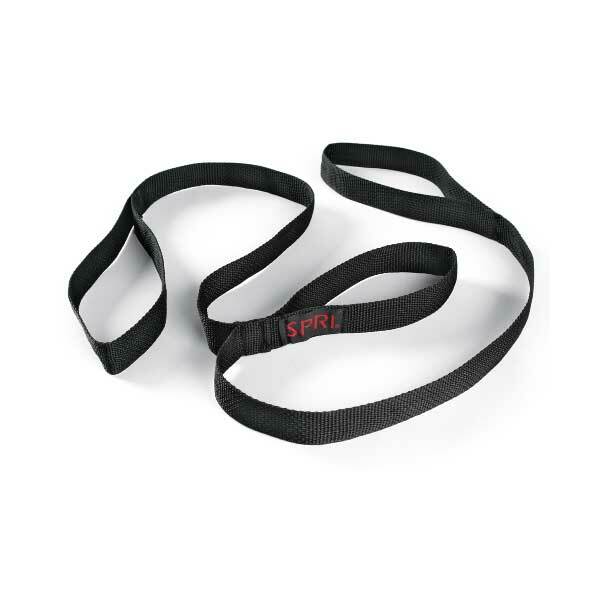 22oz commercial-grade black vinyl covering with tacky surface is hand sewn with 1/2″ seams. 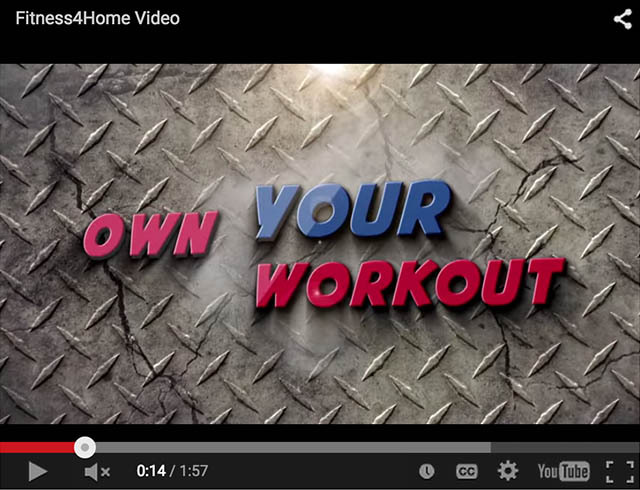 9 different exercises printed directly on one 30″ side to guide the user through the workout. Dimensions: 20″ x 24″ x 30″. Product weight: 35 lbs. Covered zipper for safety. 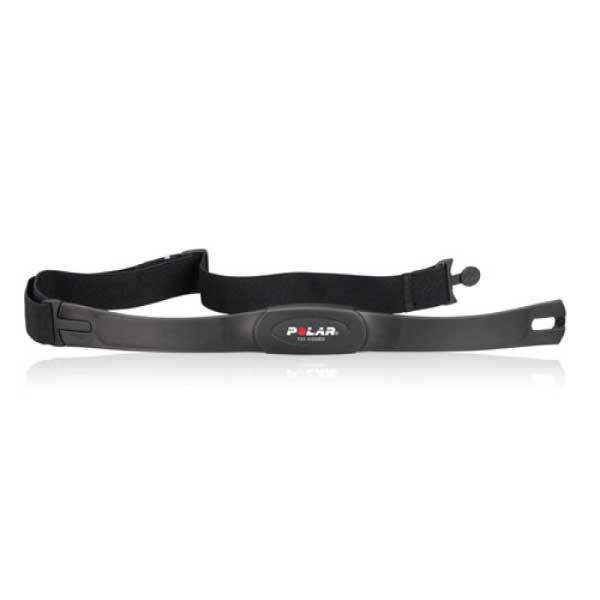 Commercial-grade product can be used in any environment and allows safe training. 2oz commercial-grade black vinyl covering with tacky surface is hand sewn with 1/2" seams. 9 different exercises printed directly on one 30" side to guide the user through the workout.